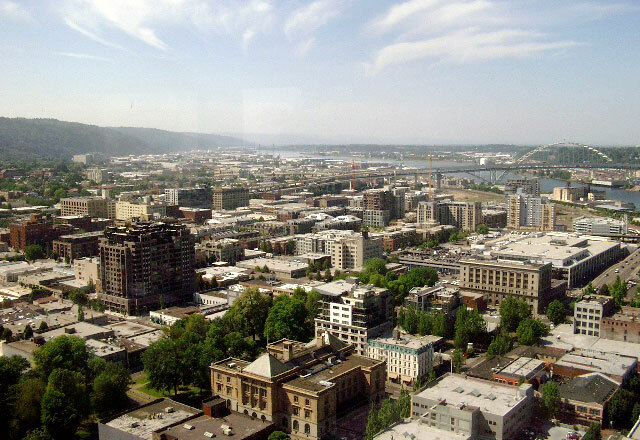 The Pearl District is one of Portland’s “newest” neighborhoods, complete with shopping, restaurants, and some of the city’s most beautiful condos and lofts. The fantastic NW PDX neighborhood running adjacent to famous Forest Park is home to many of the city’s most private homes and sweeping views. The Southeast Portland neighborhood of Creston-Kenilworth is getting more and more exposure these days, and for all the right reasons! The PDX neighborhood surrounding North Williams and North Mississippi Avenues could be the perfect place for you to call home. The inner SE Portland Division/Clinton neighborhood is a veritable cornucopia of beautiful homes, shops, restaurants, and more.